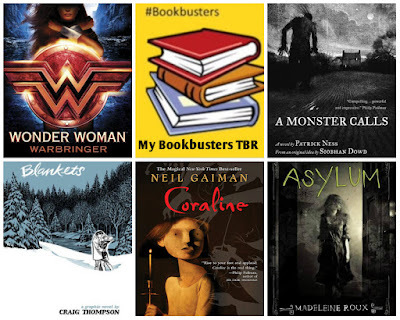 September was a terrible month of reading for me. I barely got anything read so I am super excited for all the October readathons and plan to hit them hard. 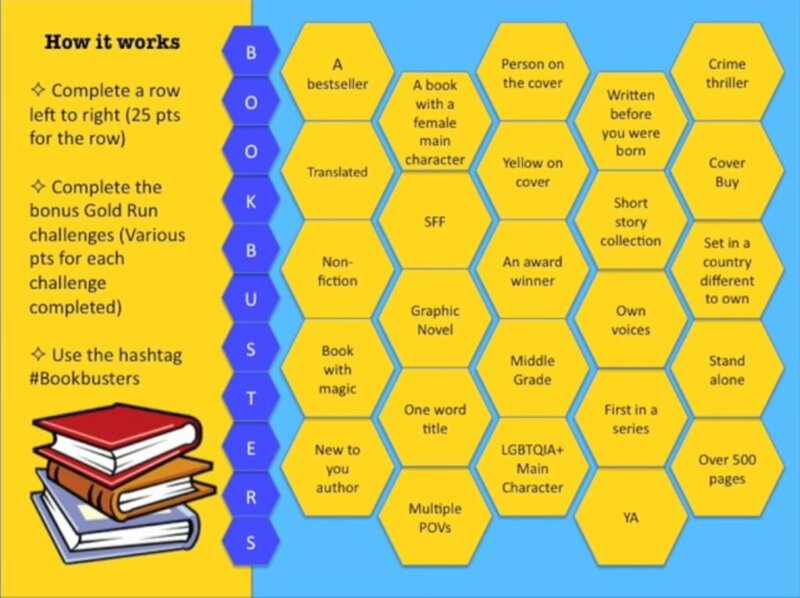 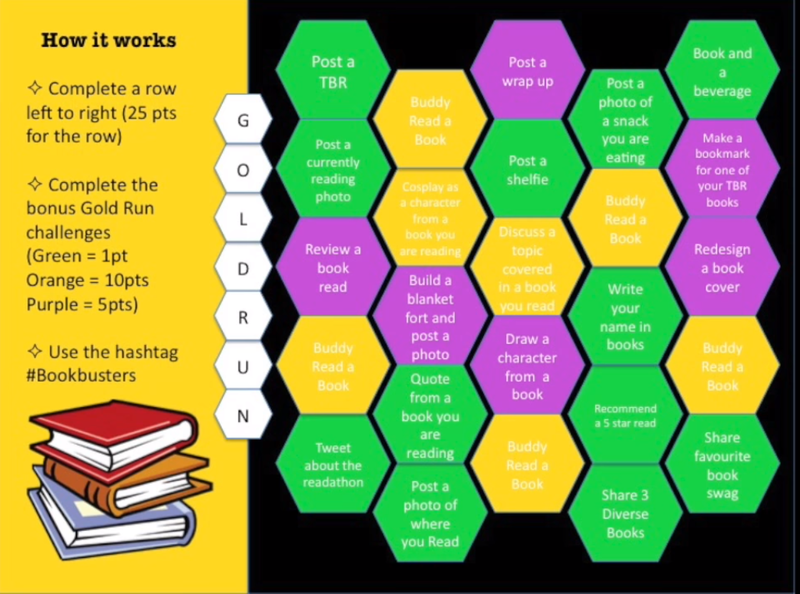 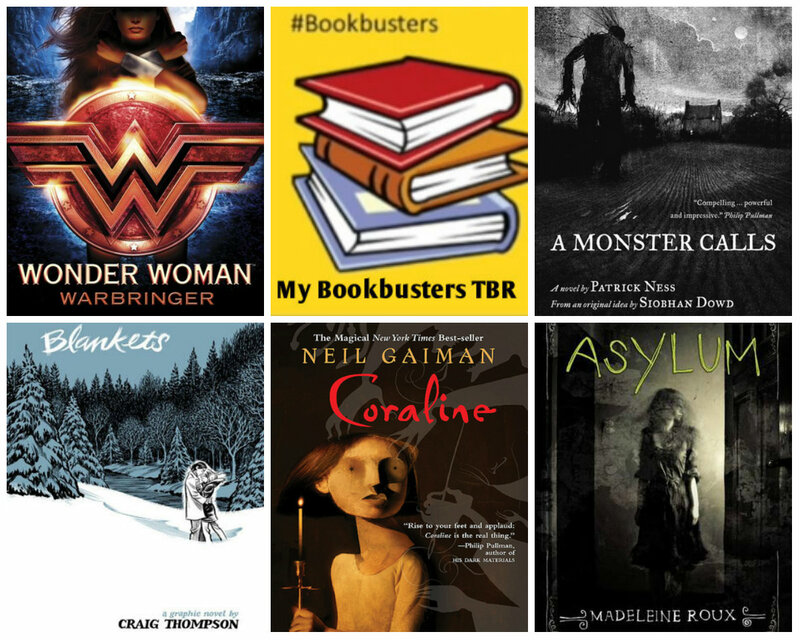 The first readathon of the month is #Bookbusters hosted by Elena Reads Books. It is a bingo style challenge with activities as well.